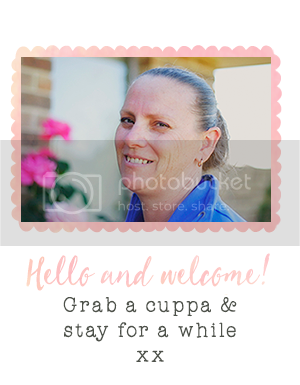 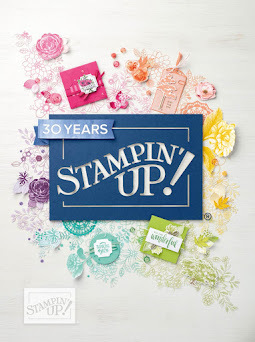 Stamp with Me: Special Joining Offer from Stampin' Up! 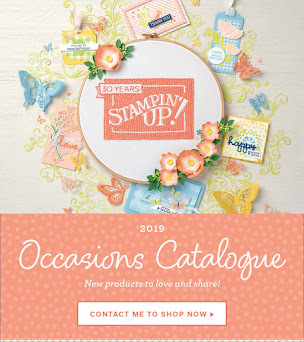 Special Joining Offer from Stampin' Up! 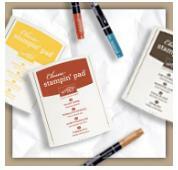 From 21 May-31 July, get a 20 percent discount on the Starter Kit when you join Stampin' Up! as a demonstrator! 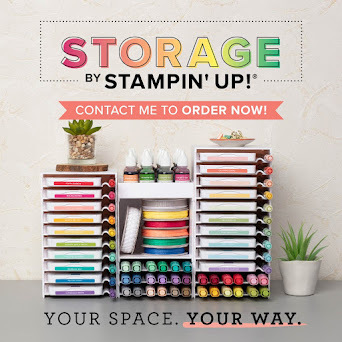 If you're looking for more information, please contact me or click here!